Is it worth having a self-hosted blog? As people the world over make new-year resolutions most bloggers tend to make some resolutions around their blog. Be it increasing blog traffic, increasing the frequency of posting or moving to self-hosting! 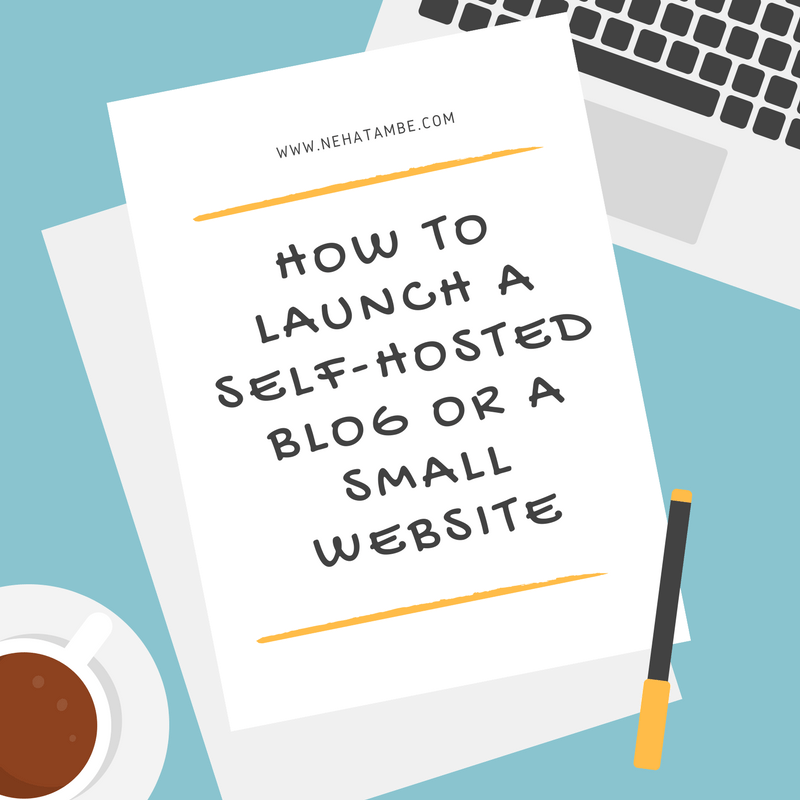 Self-hosting is something that not everyone is comfortable with, especially if you consider yourself to be tech-challenged! I did that a year ago and it has been the best decision for my blog. But, when I decided to self-host, I did a lot of research about the way to go about it; the best platform to choose; what works for me, reviews around the platforms etc. and I can assure you it was not a simple process. Most blogs and websites start on free platforms like WordPress, Blogger, Tumbler etc. My website is powered by WordPress. Having a blog on WordPress.org or Blogger helps as the transition to self-hosting is easy. Check for a platform that offers seamless integration with hosting sites. Also check for the kind of widgets and themes it offers. If you don’t have a blog on free platforms, then many hosting sites offer a 3 step website creation with WordPress. For this, you need to first be sure of the kind of domain name you want. It could be your name or your niche, but do put some thought in the kind of domain name you want as that is a permanent thing. When in doubt, it’s always safe to go with your name. 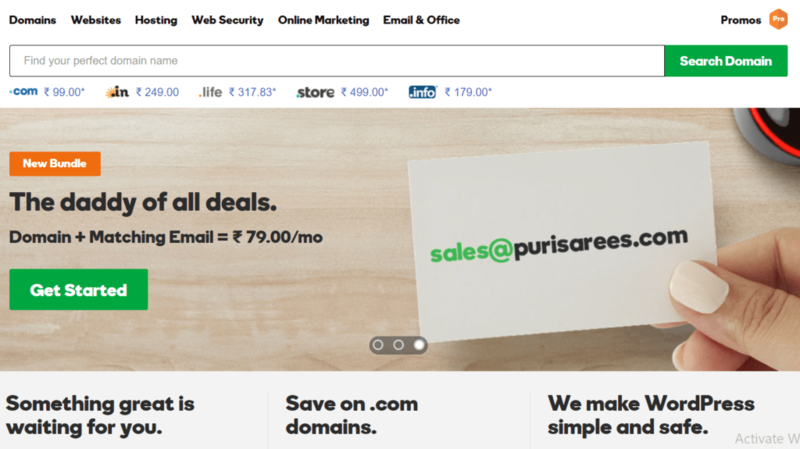 You can buy domain names from sites like Godaddy. You can enter the domain name in the search bar to check if the same is available. Once you have found a suitable one, buy it! Next decision to be taken is about the hosting platform. Many sites offer domain and hosting options, so its a good idea to do a parallel research on both. There are plenty of brands offering hosting services. This is where I spent the most time as I was searching and comparing individual plans. 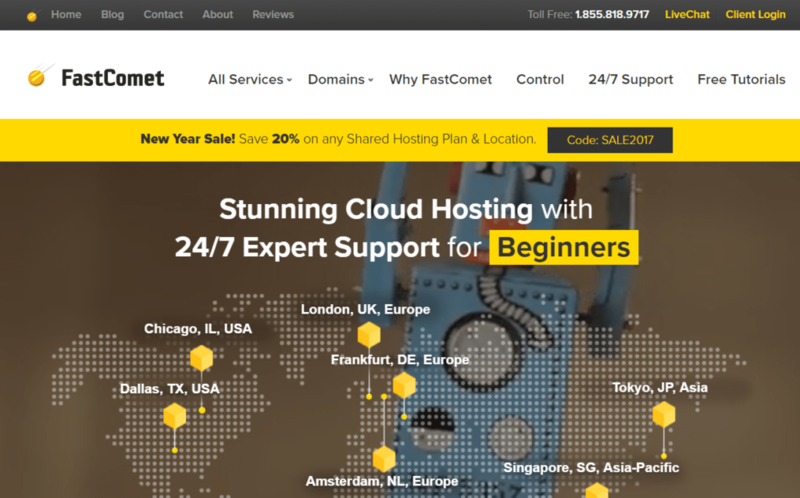 Recently I came across Reviews.com where they had a handy list of best Web Hosting providers. Reviews.com has looked at over 200 of the most popular platforms and created a guide to web hosting to help anyone get started on their own. I didn’t know about such a guide when I decided to host, but you can try it out. Once you are done with the above steps, your blog has a brand new address! If you have the resources ready, setting up your website does not take more than 30 minutes. Stop worrying and wondering if you can do this on your own and take the first step! Apart from the helplines that domains and web-hosting sites offer, you have a lot of helpful forums which answer the regularly asked questions making the first step to hosting an easy journey. Quite informative. Congrats on your self hosting…I have been with wordpress since long now. This one is really a very helpful post for the beginners and also for me,thanks for sharing. You have written this article very well. Keep it up. 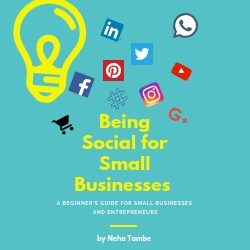 such an informative post and I am sure it will help a lot to all new aspiring bloggers who want to start their blogging journey. thanks a lot for sharing. Self-hosting sounds interesting, though a trifle intimidating. Thank you for sharing these tips with us. Very useful & encouraging informations for the first time starter of self-hosted blog.